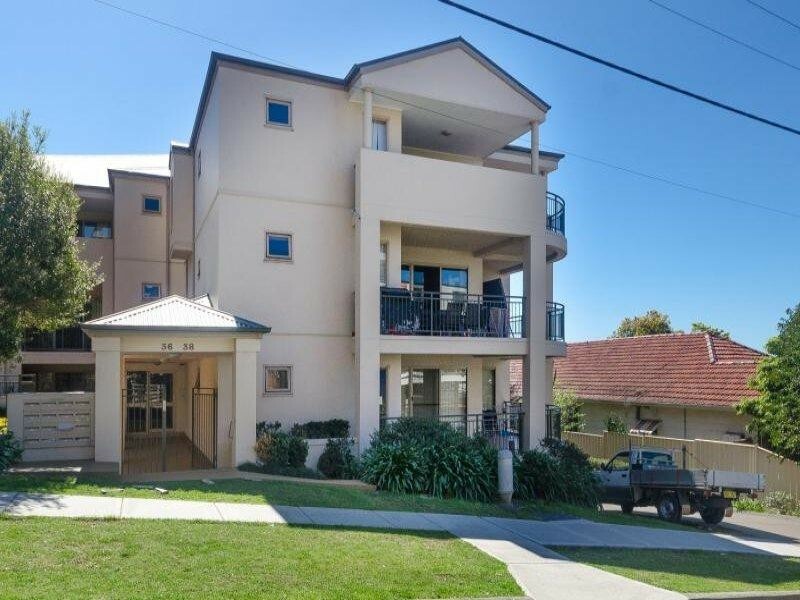 City Living With Stunning Escarpment And Ocean ViewsEnjoy city living at its best in this modern large three bedroom apartment featuring built-in wardrobes in all bedrooms with an ensuite in the main bedroom. 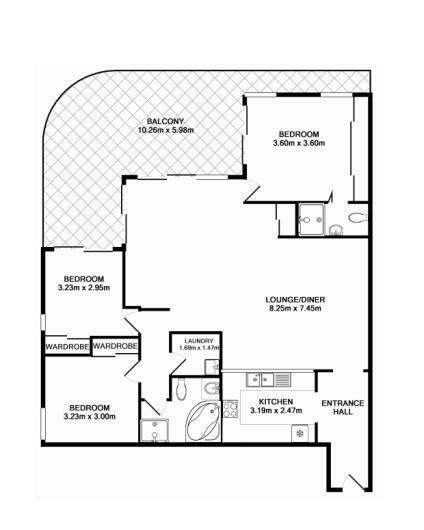 Its large living area opens up to a generous balcony which faces north allowing you to soak in the beautiful views of the escarpment and ocean views.The gourmet kitchen has plenty of bench top and cupboard space with a stainless steel dishwasher. 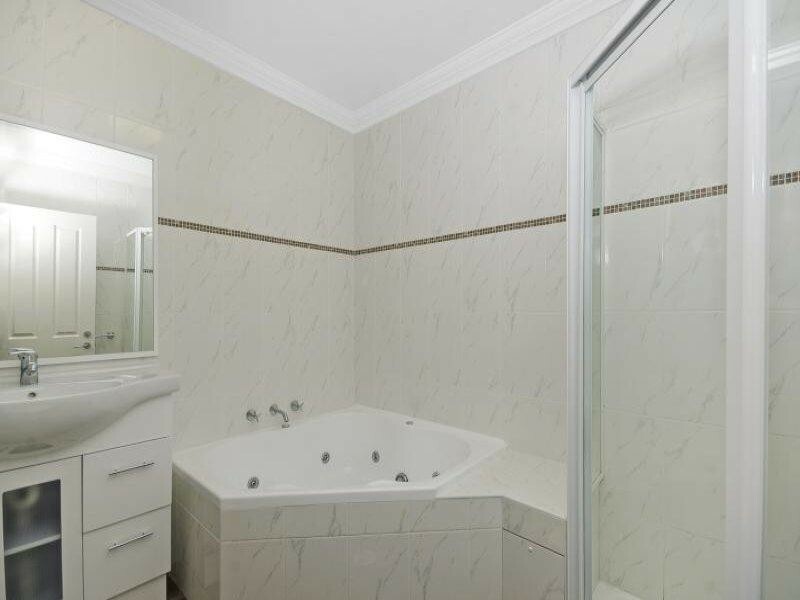 There is also an internal laundry. 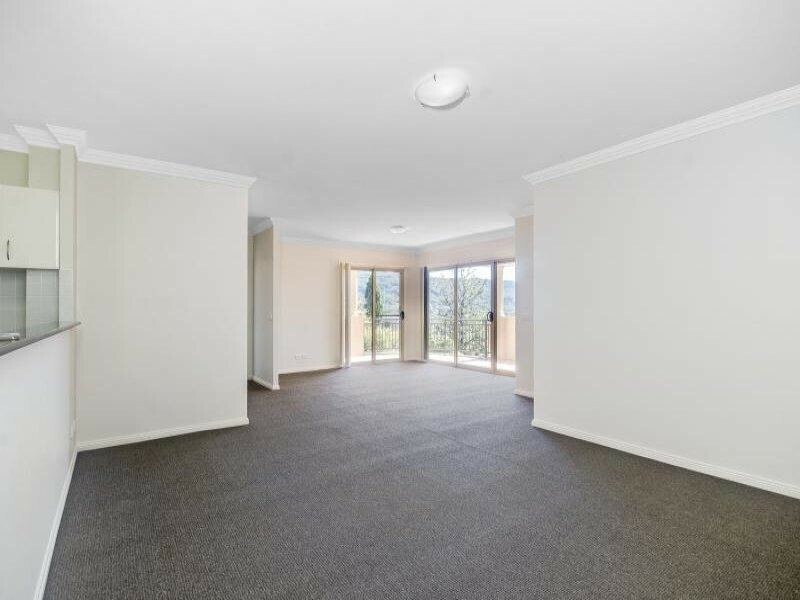 This beauty is located on the top level with lift access and intercom to the apartment also with a remote controlled large double basement garage. 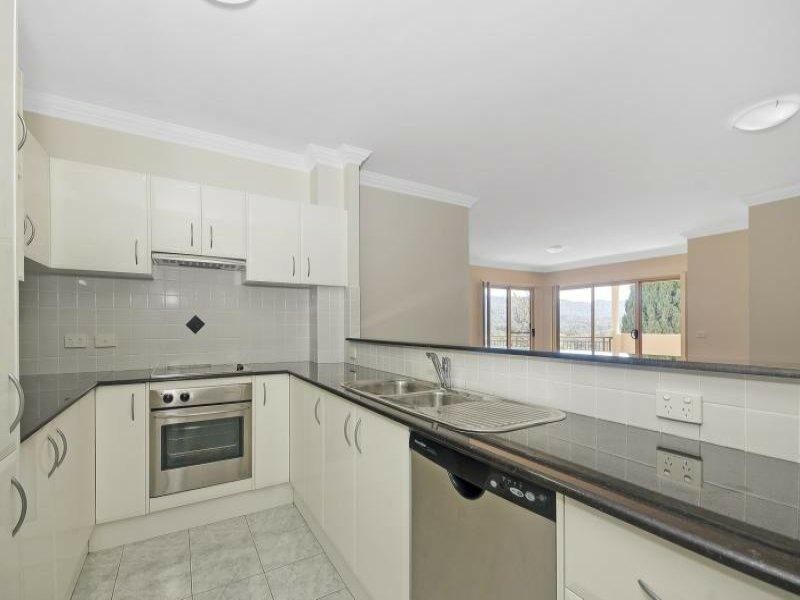 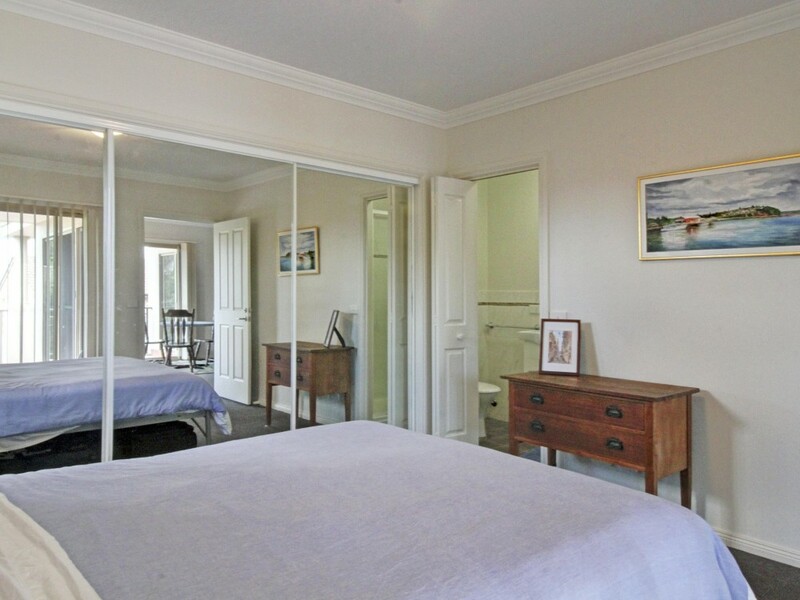 This property is located near both the Wollongong hospital and the new private hospital. 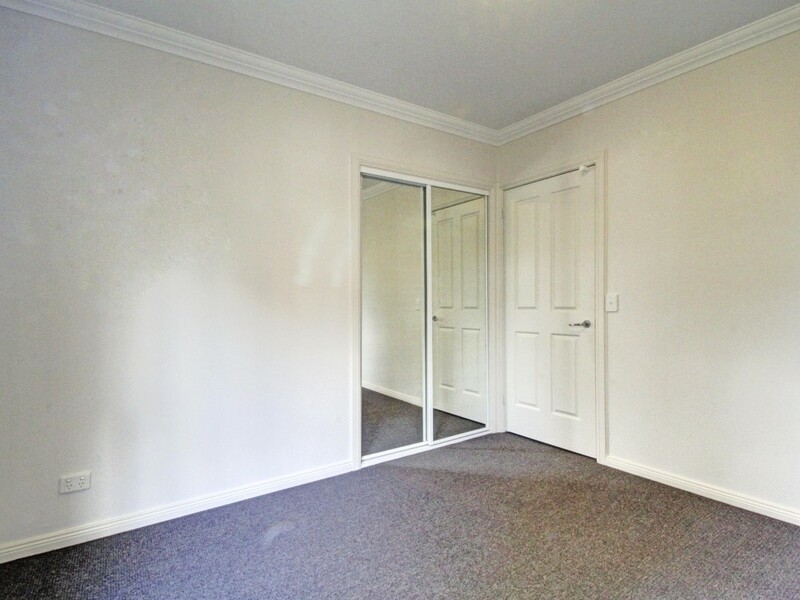 It is easy walking distance to train station and city centre, and very close to bus routes and the free Gong Shuttle.